Смартфон Oppo A3s относится к бюджетной линейке. От своих старших собратьев он отличается более простым дизайном и более скромными характеристиками, но зато и цена у него ниже — около 13 000 рублей в официальной рознице. The OPPO A3s definitely proved to be a good traveling companion and for having an above average viewing experience. OPPO did a great job with the device’s build, display, performance, and battery life but, the RAM and internal storage capacities are a big deal for us. The biggest highlight of the OPPO A3s is its 4,230 mAh battery which performs best in its class. For those who want to a smartphone with a long-lasting battery, the OPPO A3s is a definitely good option. The OPPO A3s has only one storage and RAM variant that holds it back. Due to the low storage and RAM, people might want to go higher with at least 3 GB RAM phones. The only area where the Oppo A3s is really worth considering is with regards to battery life. The device assures you can manage a good day and a half to two days before reaching for the charger. The display notch is a good effort from Oppo to bring the 2018 trend down to the budget segment. And while the display does look attractive, Oppo has not optimised the notch all that well. The price for the OPPO A3s starts at Rs 10,999 for 2 GB RAM and 16 GB storage. That said, the OPPO A3s competes with the Snapdragon 450 powered Vivo V7, Xiaomi Redmi 5, whilst faces with dual camera phones like Honor 7C and a few more. 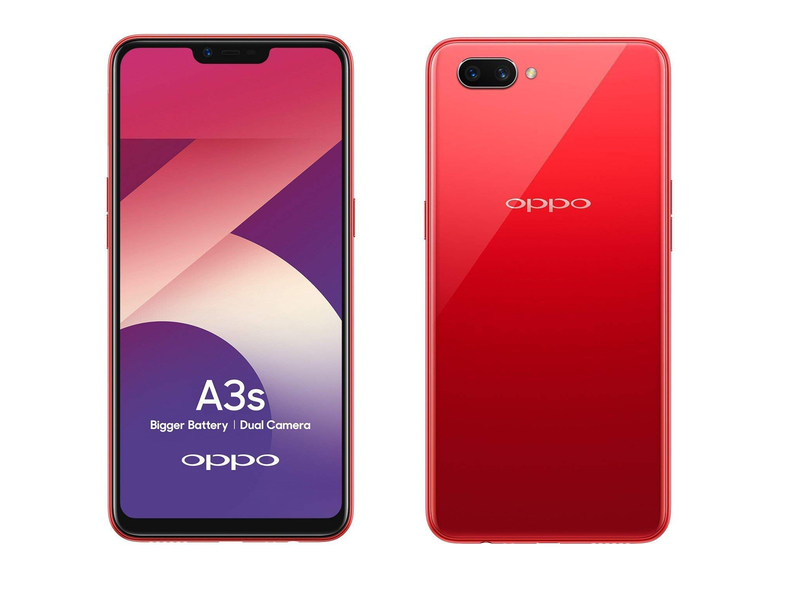 Trên tay và đánh giá nhanh OPPO A3s: Hài lòng với mức giá "bình dân"